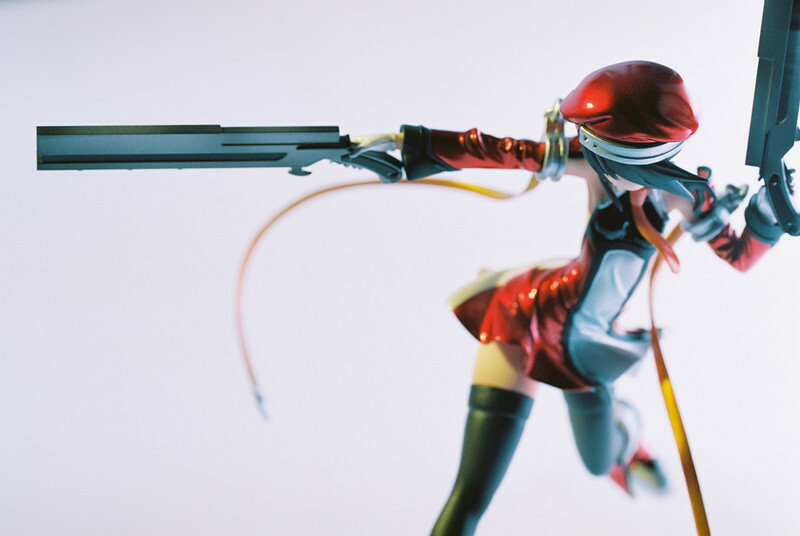 It has been a very long time for any figure photography. Not surprising with work taking me away from home, any time I have is spent handling urgent overdue tasks. With this, I hope to begin clearing the backlog that has steadily been building. I am glad I don’t have a deadline for such small projects as they are more for distraction from the many things driving me up the wall. Not many shots for this shoot, but I thought it might be interesting to try to do something with the photos and hopefully brush up on my other skills in the process. At first glance, ProImage 100 film box wouldn’t garner much attention, its rather dull looking when compared with Kodak Gold’s design. So it was really surprising after developing a roll. This film is incredible – it has amazing color reproduction especially in studio conditions. Although there are some limitations. No doubt some of you are wondering where the hell have I been? Well it’s a long story but it involves going back to Kenya for the golive and then coming back. That is another story I hope to do a blog on later. Though as a result of that assignment I managed to get a nice week off and guess where I decided to spend it? 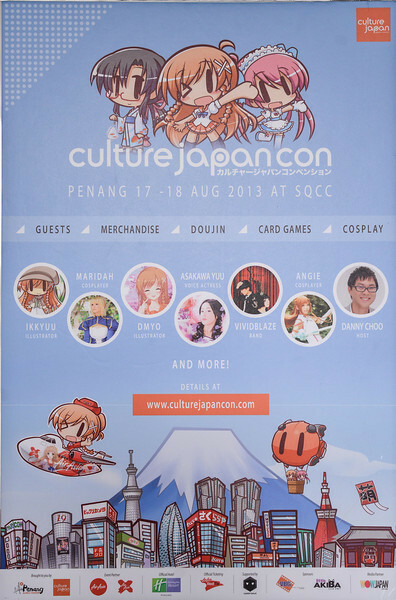 I’ll give you a hint, “Culture Japan Penang”. Okay, that wasn’t really a hint but a dead give away as I couldn’t come up with something witty. 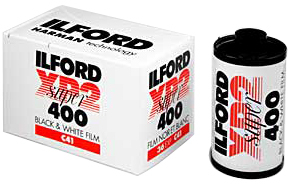 Previously, I had trouble looking for someone to help me developed B&W film so as a result, I looked to using C41 B&W and one of the first ones I tried was Ilford Super XP2 400. Results were a bit mixed but that was before I signed up for the print room‘s basic B&W course. Every since I have been shooting with regular B&W instead of the C41 stuff. Here is my belated report. 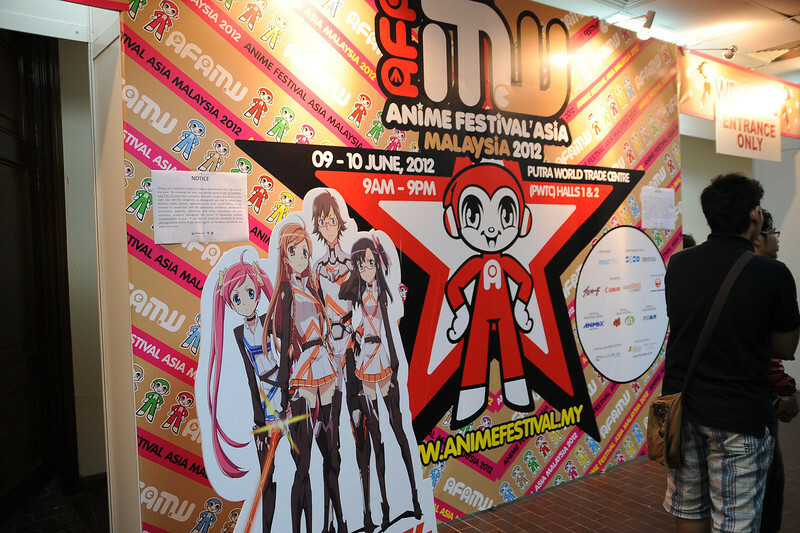 This AFA is rather special because it is also the first time that it was held in Malaysia and just in time because it also falls on the same weekend as Super GT and sadly I only went to Sepang on Saturday. As for AFA, I only went for the Sunday show.